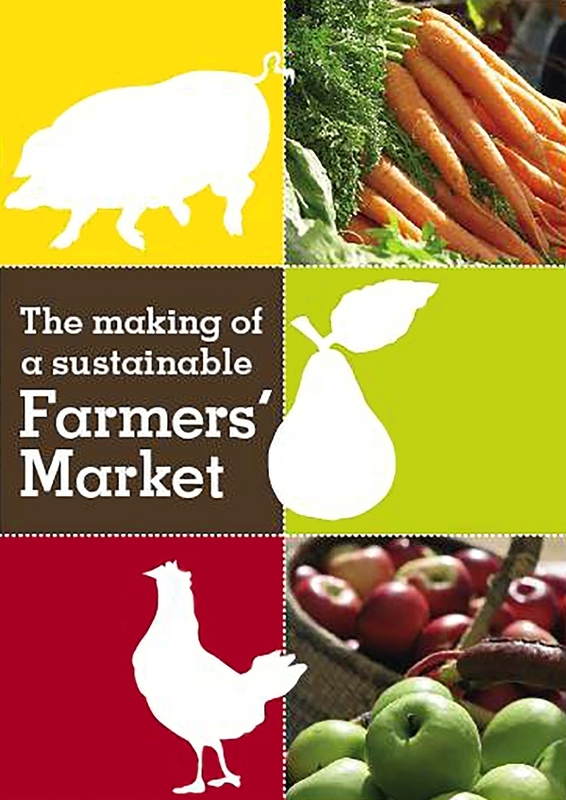 This 56 minute DVD shows you why you need a farmers’ market in your community and how to do it! 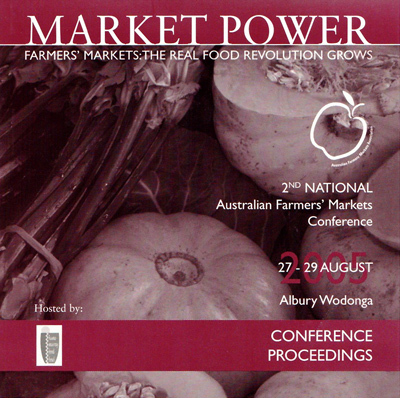 This entertaining and information-rich program shows how to build the foundations for a successful and sustainable farmers’ market in either an urban or rural community, by examining the experiences of the Adelaide Showground Farmers Market and the Willunga Farmers Market in South Australia. Community groups, local councils, food producers and others interested in farmers’ markets will find this DVD an invaluable source of knowledge and inspiration. The DVD project is an initiative of the Adelaide Showground Farmers Market Inc. with funding contributed by the South Australian Department of Health and PIRSA Food.